Available in three models to fit your preferred trajectory. Delighted with my Ping G30, used it straight away, no problems,one of my better buys regarding golf clubs.Thank you Golfbidder for your quick attention in my purchase and also the facility of part ex on my old club. The club arrived promptly and well packaged. 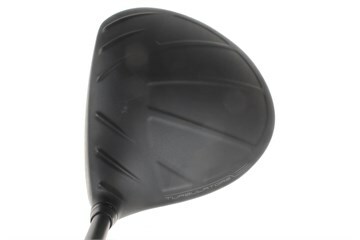 This driver is very consistent and feels great with excellent distance. Even with off centre hits the ball still goes a good distance and does not deviate off line by a great distance. The club is quite loud but the sound isnt unpleasant, surprisingly the sound is louder on off centred hits near the hozle or toe. Forgiveness and distance from the club, with excellent service from golfbidder I would and have recommended both the club and site to a friend. Fantastic club. The head sits well behind the ball at address. It’s forgiving and there is a satisfying sound when you hit it. My replacement experience was efficient and handled promptly. I would certainly recommend your company. 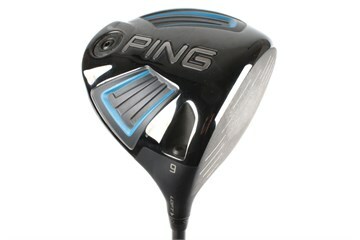 I'm still getting used to the new club having been to the range once and playeed two rounds with it. The delivery was speedy, with the club well boxed. 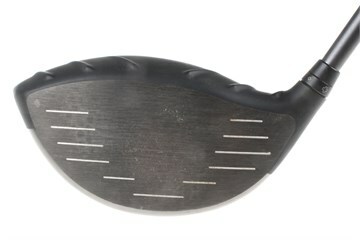 I ordered this club with 8* ratings for head, shaft and grip and to me it looked brand new - not a mark on it. Very happy with the purchase.